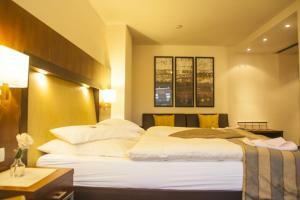 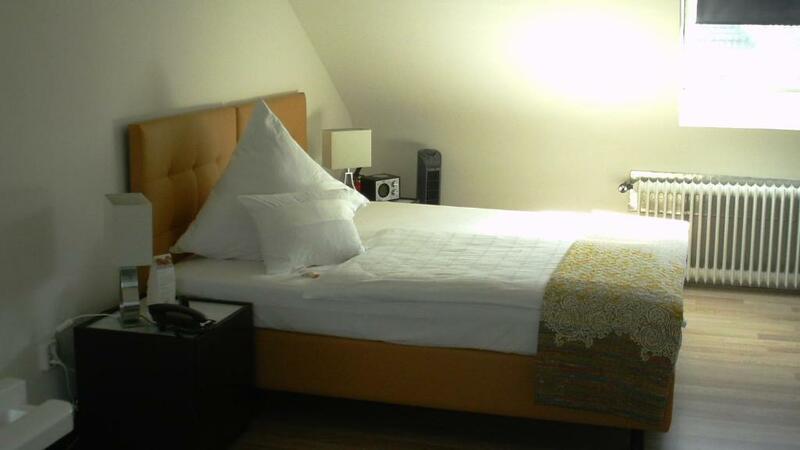 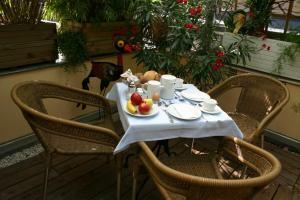 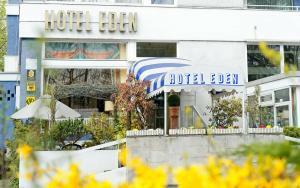 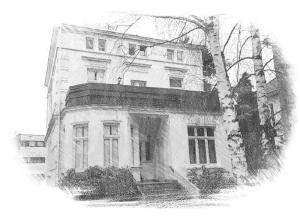 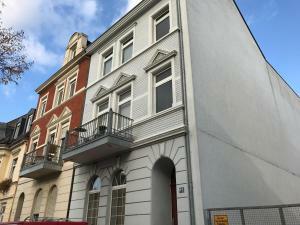 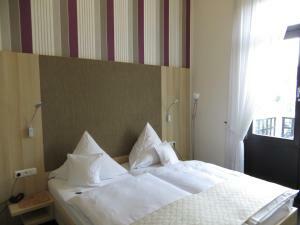 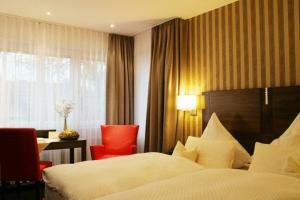 This hotel offers free parking and individually furnished rooms and apartments in Bonn’s Bad Godesberg district. 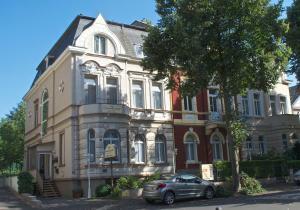 This hotel offers free parking and individually furnished rooms and apartments in Bonn’s Bad Godesberg district. 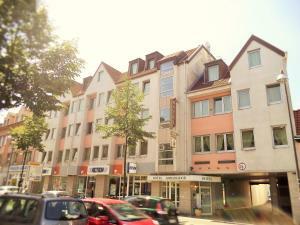 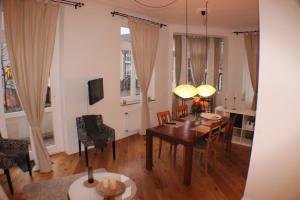 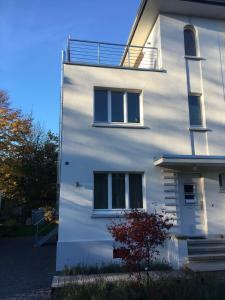 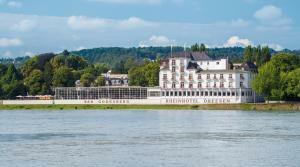 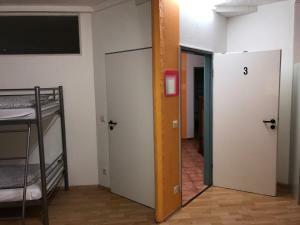 The Rhein River and Bad Godesberg Underground and City Rail Station are 700 metres away. 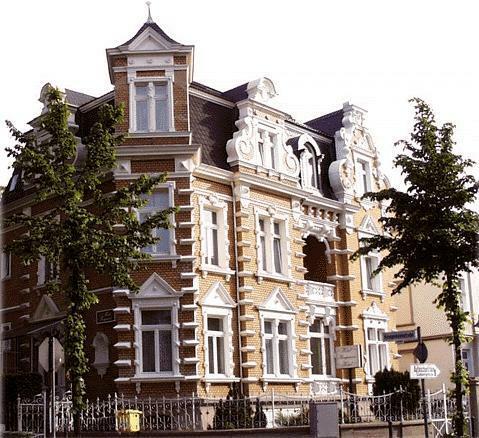 The Hotel Kronprinzen is in a historic Art Nouveau villa. 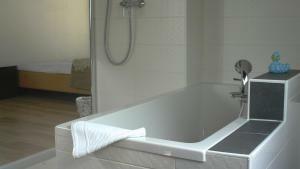 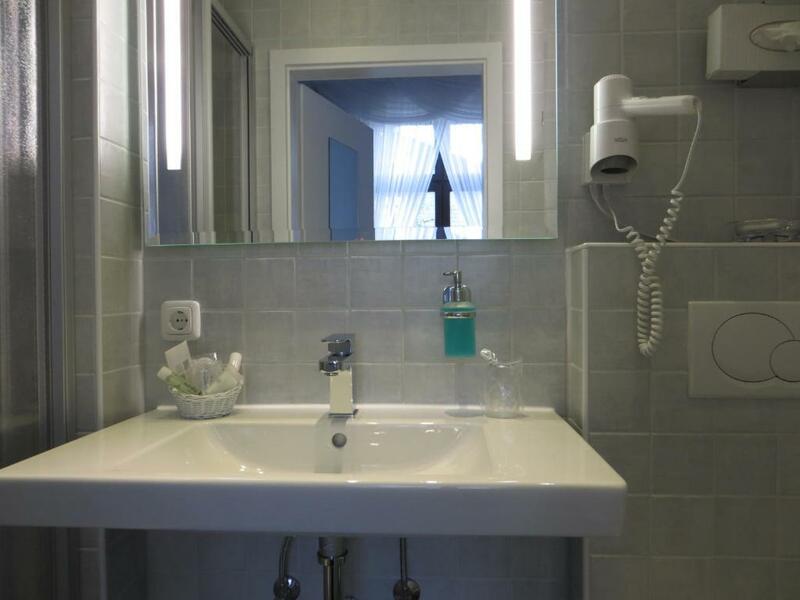 The rooms and apartments all feature a satellite TV and a private bathroom with toiletries. 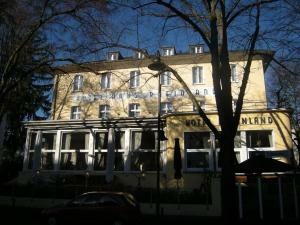 There are a range of restaurants near to the Kronprinzen hotel. 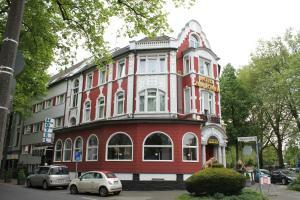 Bad Godesberg’s centre can be reached within a 10 minute walk from the hotel. 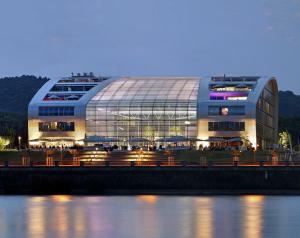 Bonn’s city centre can be reached directly in as little as 4 minutes by train.